To celebrate the 110th anniversary of Coldwell Banker Real Estate, we’re taking a trip down memory lane to reminisce about some of the greatest innovations in home technology over the past 110 years. In this post, we’ll highlight some key inventions from 1950 to the present. In yesterday’s post, we learned about the smart home predictions made in a 1939 issue of Popular Mechanics Magazine. Fast forward to the 1980s, the Back to the Future movie series gave Americans a glimpse into what the smart home of the future might look like. While we didn’t get self-lacing shoes or dog walking robots, we did get video phones and hands-free, voice controlled devices, many of which power the smart home devices and products we love today. Today’s post will focus on some of the “smart” home innovations from 1950 to today, and even what we predict for beyond. Will we live like The Jetsons? Who knows – but some of the smart home devices and technology out there have got us closer than ever before. 1956: Remote Control (TV) – In June of 1956, the TV remote controller first entered the American home. 1959: Dimmer Switch – Joel Spira of Lutron Electronics created a dimmer switch that was practical for home use in 1959. 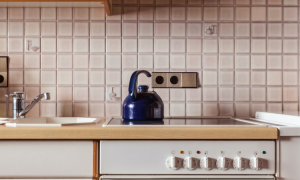 1967: Microwave – Gone were the days of heating food on stoves! 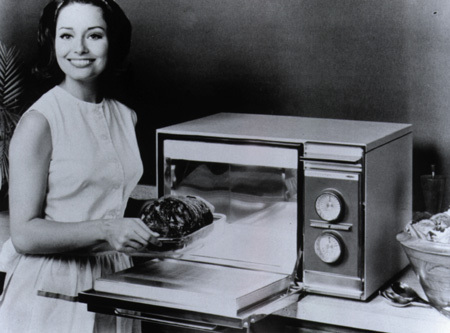 The first commercial microwave oven hit the market in 1947, but it wasn’t until 1967 that microwaves really caught on in America. 1977: Cordless Phone – While the first patent for a wireless phone happened in 1966, the first modern cordless phones were patented in 1977. 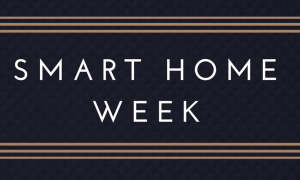 1984: The National Association of Home Builders coined the term “Smart House” to advocate for technology in home design. Before this, the industry called this “cybertecture,” a hybrid of the words cyber control and architecture. 1993: Home Internet – The World Wide Web became publically available in 1991, but it wasn’t until 1993 that the internet was free for everyone to use and develop. 1997: Wi-Fi – It’s very difficult to pinpoint exactly when Wi-Fi was invented, but a man named Vic Hayes is called the “father of Wi-Fi” for a standard he created in 1997. 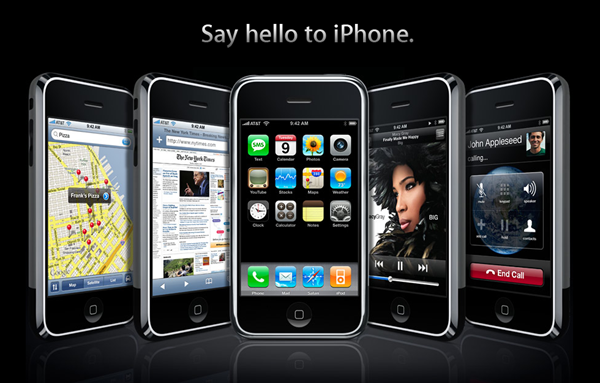 2007: The First Generation iPhone – While it isn’t exactly a home product, Apple’s iPhone set the standard for smart phone technology and mobile applications which today influence so much about how we interact with our homes and families. 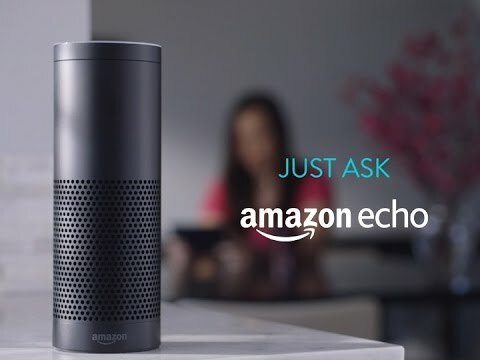 2014: Amazon Echo – Amazon developed a voice-enabled speaker which interacts with homeowners like never before. The voice inside, called Alexa, can help users with anything from setting alarms to restocking their fridge. What will the future hold? Our prediction is that Americans will continue to modernize their home and usher in an era of even smarter home devices. With everything from smart thermostats, to smart locks, to a smart gadget that can water your plants for you, it’s clear that the next advances in the home are internet enabled devices that make the small things in life just a little bit easier. Coldwell Banker announced yesterday the first-ever Smart Home Staging Kit designed to help home sellers bring their home into the 21st century (and beyond) and help sell their homes faster. The kit bundles together some of our favorite products from Nest, Lutron and August and is available at a discounted rate for clients of Coldwell Banker agents at SmartHomeStaging.com. See you in another 110 years to see how far smart home technology has evolved since today! 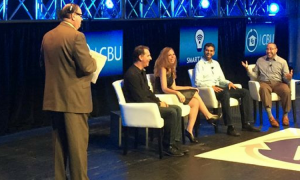 This year’s Gen Blue conference brought Coldwell Banker to Miami – and, of course, we brought the Smart Home Staging Kit with us.